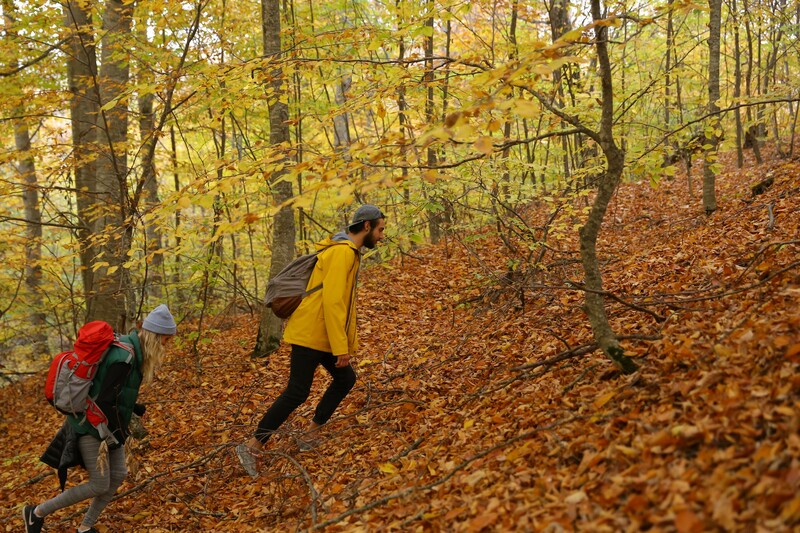 As more and more adventure seekers around the world turn to hiking, they tend to explore terrains that are far too overrated. 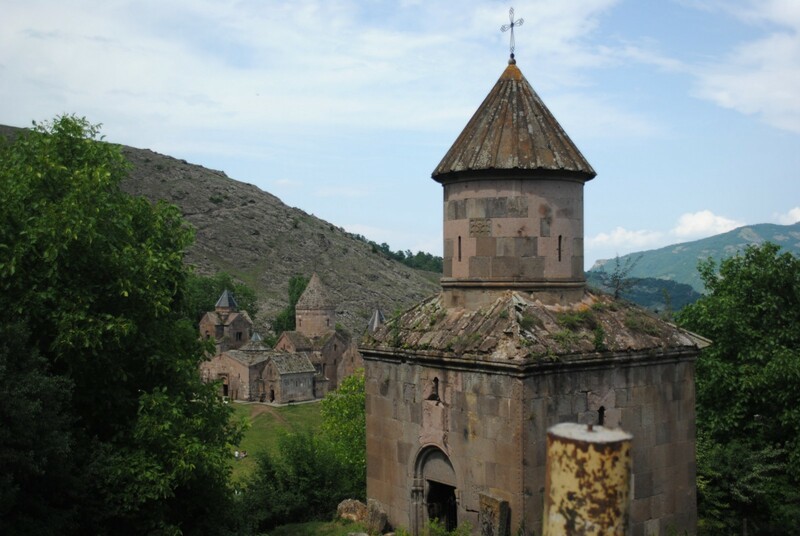 Armenia remains an unexplored hidden gem in the South Caucasus. 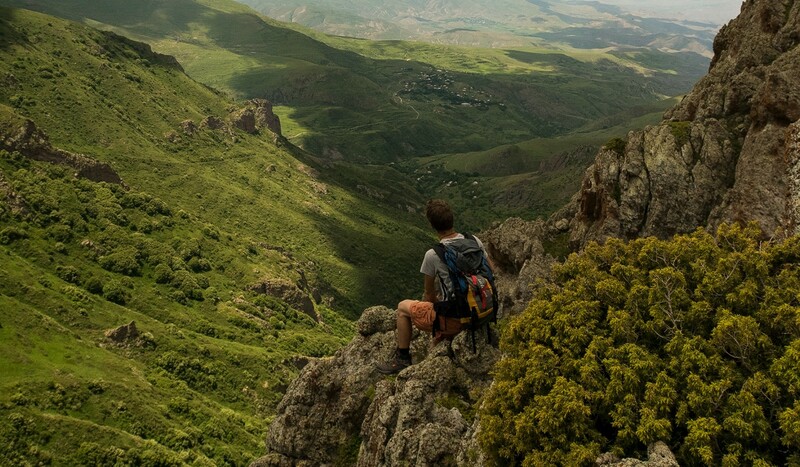 From the exotic plants and species in the lush forests, to the breathtaking centuries-old monuments, quaint villages, and warm hospitality of locals, hiking in Armenia is unlike anything you’ve ever done. Here are 5 reasons why you should visit. You’ll encounter a diversity of different plants and rare endangered animals. Whether it’s redcurrants, blackcurrants, gooseberries, or iconic Armenian apricots, you are bound to stumble upon these abundant wild fruits as you explore the great trails of Armenia. Grown fresh off the vine in untouched regions of the forest, hikers are welcome to pick fruit and enjoy its succulent taste while hiking through Armenia’s greenery. 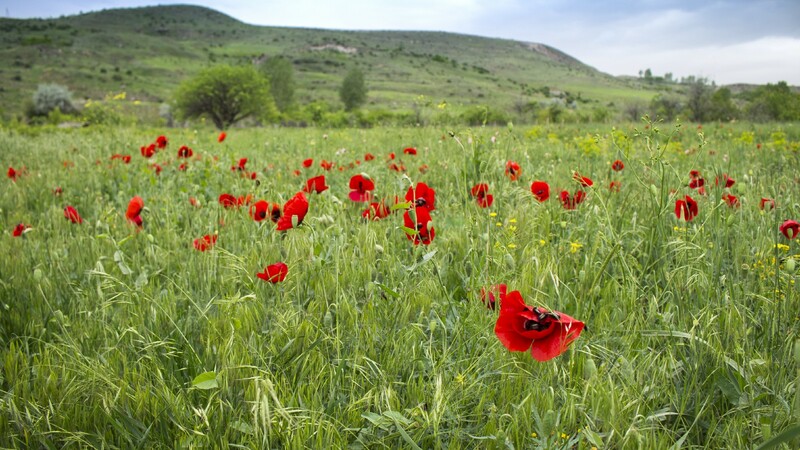 In addition to the various organic snack options available while hiking, don’t be alarmed if you see a native goat or sheep stroll by, as Armenia is home to a variety of native species, including over 300 different species of birds. About a quarter of the animal species in Armenia are internationally considered endangered, like the leopard and Caucasian Bear. 2. The region is well preserved and mainly undiscovered by tourists. Largely untraversed, many parts of Armenia have avoided environmental degradation and have successfully maintained the ecosystems and habitats of its extensive wildlife. This allows hikers to wander across purely natural and non-domesticated areas, which, let’s be honest, can be hard to find these days. From the steep mountain ranges, to the drifting streams and rivers, there is always a new route to follow on the country sides of Armenia. The fresh mountain air and the long hikes help hikers get a better night’s sleep, ease stress, and get a great cardio workout all in one. And the best part? You won’t be bothered by groups of tourists along the way. 3. Hiking in Armenia is like visiting an outdoor museum. There are around 4000 churches and monasteries in the small country of Armenia, so don’t be surprised if you run into some of these ancient historical monuments during your trip. In addition to the antique churches, Armenia is home to cross stones (also known as khachkars) that are thousands of years old. And lets not forget the towering ancient fortresses. Even the world’s oldest shoe has been discovered in one of Armenia’s caves! Hiking in Armenia allows individuals to enjoy lush landscapes and ancient ruins all at the same time. Take the trail that leads you from the town of Dilijan, to Parz Lake, and concludes at Goshavank monastery. Along the way, not only will you see some of Armenia’s most beautiful landscapes, but you will enjoy 12th century Armenian architecture and history. 4. You’ll be invited in by friendly locals. On the journey through Armenia, you will have the opportunity to interact with some of the locals living outside of the capital, Yerevan. When venturing through the small villages, hikers should expect to encounter friendly local farmers, workers, and artisans that sell authentic Armenian foods and items. If you’re lucky, a welcoming local may invite you to their home to try their homemade wine or vodka(this happens more than you would think). With a culture so unique, yet mostly unknown, it is worth taking the time to discover the warmth of Armenian hospitality. 5. You’ll be pleasantly surprised at how much you save. Traveling to a beautiful country usually empties out your wallet, but it doesn’t have to! Compared to most European countries, Armenia is relatively cheap for outside travelers. A dinner out in Yerevan can cost you as little as 6 USD and food is even cheaper outside of the capital, meaning you’ll still have money leftover for handmade, one of a kind souvenirs. So next time you want to hike something epic, visit this underrated yet breathtaking, historic, and hospitable country before all the hype beats you to it. We're dedicated to boosting ecotourism in Armenia and making trails accessible to hikers using our free app and the HIKEArmenia Resource Center in Yerevan. You seek the road less travelled, a road that may lead you to an encounter with a 2,000 year old church, or a wild stallion galloping freely. Come Hike Armenia - yes Armenia. It's the coolest place you've never heard of.